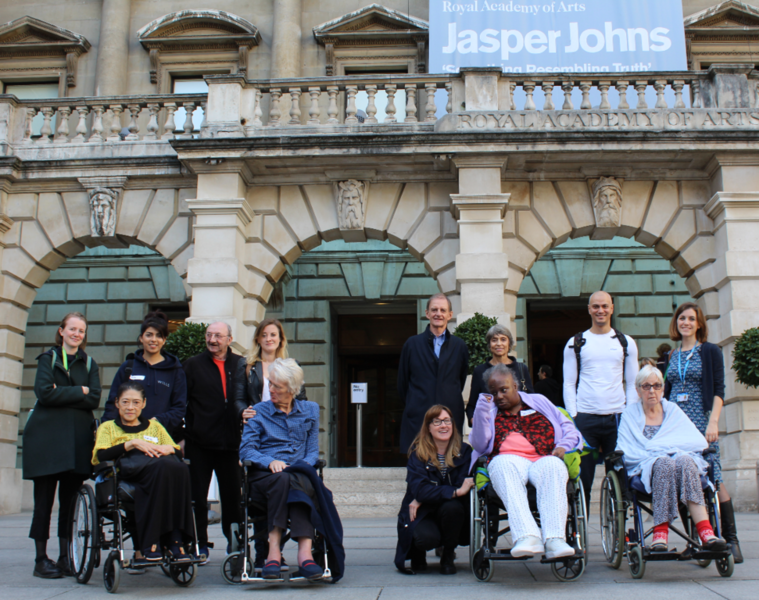 Group visits are helping neurological rehabilitation patients get out of the hospital and experience some of London’s best exhibitions. 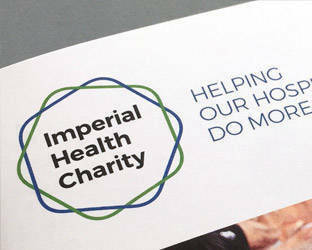 The quarterly trips, organised by Imperial Health Charity, give patients experiences they might otherwise miss, help them to socialise and keep their minds active. A recent visit to the Royal Academy of Arts included a guided tour of the Jasper Johns retrospective and a group discussion about what they’d seen. Patients in the unit can suffer from a wide range of neurological conditions, including stroke, brain tumours and multiple sclerosis and often have lengthy stays which can leave them feeling lonely and, in some cases, delirious. The accessible visits provide a change of scenery and can leave a lasting impression. The initiative is one of many arts projects that the charity has supported to benefit patients including craft workshops for dementia patients, art therapy for stroke patients and art workshops for those undergoing dialysis. For more information about our engagement programme, click here.